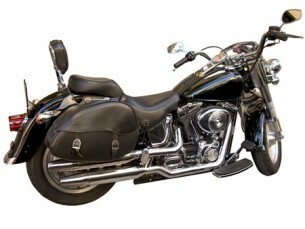 For those who can’t imagine life without two wheels, the Hudson Agency offers dependable motorcycle insurance coverage. We know how you feel about your ride so you can count on us because what’s precious to you is precious to us. Ride on and ride proud! Covers Medical, Loss of Income and Funeral expenses. Covers repair and replacement of the other motorists vehicle or property.